Compulsive Comparative Syndrome. Sophie says we all suffer from it. You think you don’t? Well, do you ever look at a girl in a shop and think: Wow I wish I had her… ? Or do you ever see a sister struggling with sin and think: Good that I am not struggling like that? Sophie calls this CCS and compellingly shows in her book how we all suffer from it. She explains that Compulsive Comparisons occur as we look up to people or look down on them. Both of these mechanisms produce ugly things like envy, despair, self-pity, pride and feelings of superiority in us. She describes how this harms our relationship with ourselves, others as well as (and most importantly) our relationship with God. She describes the cause of this being that we have pushed God out of the centre and put ourselves in his place and that therefore we look to other things other than God for our significance, security and satisfaction, which we are actually to find in God. In “Compared to her” Sophie describes both the realities of CCS and ways to move on from it. 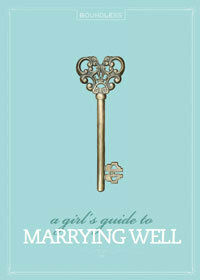 I found her book to be a very easy and engaging read that you can almost read in one sitting on a day off! 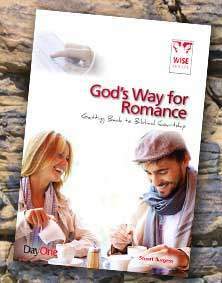 We read it together as girls in church and discussed it afterwards. It was a real joy to have the girls coming together all with the attitude: We don’t want to compare ourselves negatively to each other but we want to use Comparisons in a God honouring way. View/Buy at the Good Book Company: Compared to her (Sophie de Witt). 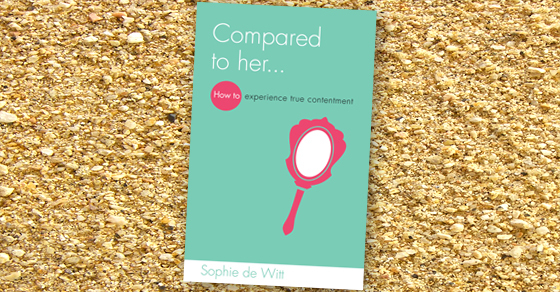 Read our interview of Sophie De Witt: Compulsive Comparison Syndrome. 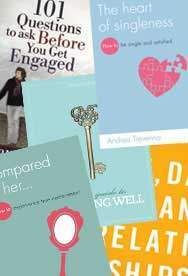 Compulsive Comparison Syndrome Singleness in Light of Eternity When EVERYONE’S getting engaged!